As a world class design and development design agency we can produce a professional flyer to go hand-in-hand with your overall corporate identity makeover. A strong flyer can increase brand awareness and audience retention for your target market. It’s important to know what your customer needs and illustrate the solutions for problems your product will solve for them. 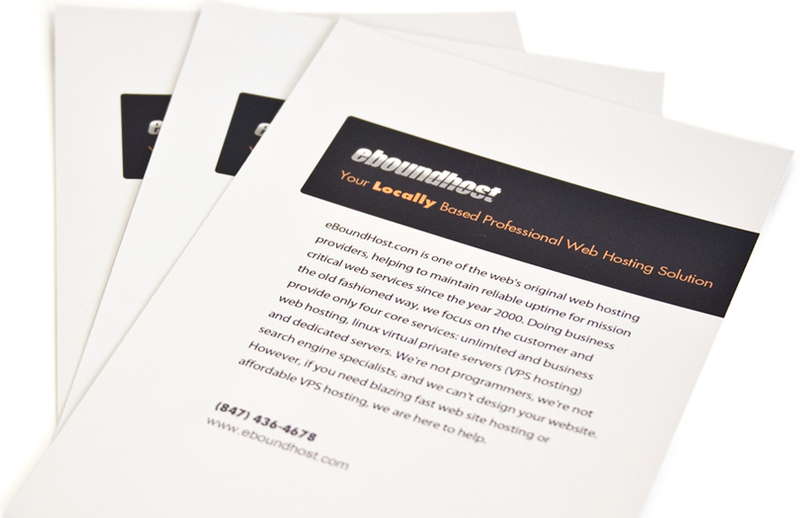 Whether used as an awareness tool or to get a direct response, flyers create brand awareness.